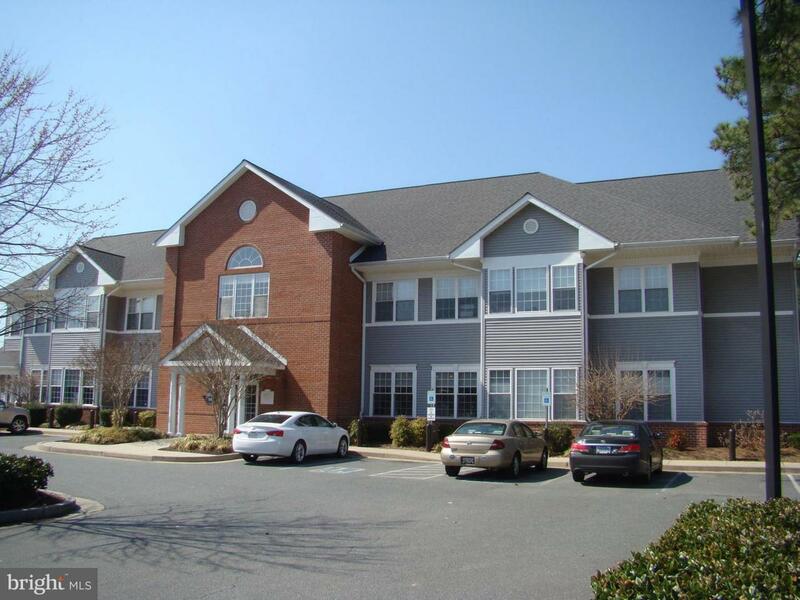 5800 square feet of prime medical office space on Idlewild and Cynwood in the heart of Easton's medical community. Second floor condo with elevator and stairs, abundant parking and easy access. plans available.